The year 2016 will be the year that small business owners no longer need to hear “move to the cloud.” Why? It’s because small businesses are already deep into the cloud. In fact, today’s younger entrepreneurs may not even remember a time when most software came in boxes. All they know is software accessed through a Web browser or mobile app, i.e., software in the cloud. 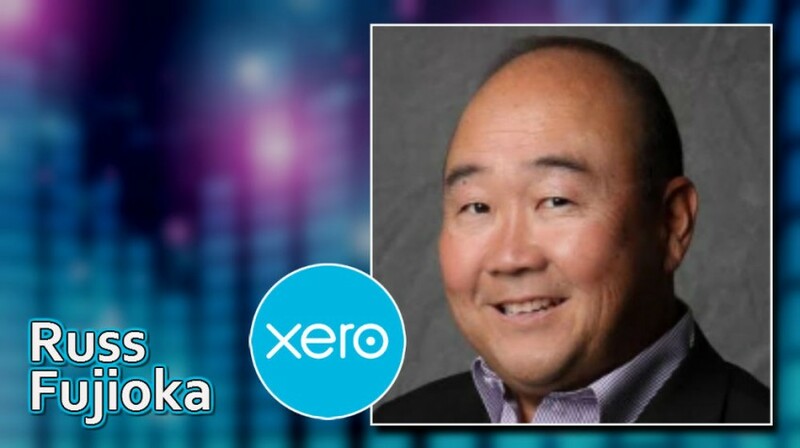 That insight and more came from Russ Fujioka, the U.S. president of Xero, the small business accounting software. Xero, headquartered in New Zealand, entered the U.S. market a few years ago. Since then its accounting software has been growing in popularity with small businesses. Xero’s popularity is based on having a simpler, easier approach to small business accounting. Instead of forcing you to use complex accounting functions if you don’t need them, Xero streamlines things. Xero wants to make keeping your books easier. “The reality is, I think we’re going to come to a part of the adoption of cloud where you’re just not going to have to put the word ‘cloud’ in front of it. In fact, I’m not sure people understand when they’re in the cloud or not in the cloud. You would be hard pressed to spin up a piece of small business software today that was not cloud based. When I’m asked about where is cloud accounting going, I’m saying it’s just ‘accounting,’” observed Fujioka. These days the move-to-cloud message is driven by “big business” issues. There’s little need to counsel small businesses to move to the cloud. Big businesses are the ones struggling with the cloud. In fact, small businesses have a huge advantage over big businesses when it comes to the cloud, Fujioka said. “Cloud software applications are absolutely a weapon for small businesses to become more successful on a wider scale,” Fujioka pointed out. “The reason I say that is I came from a big business past. Most recently I came from a venture firm, but I also ran global marketing for Dell for four years. That is a $62 billion company that is selling hardware for on-premise, private cloud implementations to large Fortune 1000 and Global 1000 companies. Those big companies will actually migrate to pure public cloud much slower than a small business. They have a lot of on-premise hardware and software to migrate. That legacy always holds back large businesses,” he said. Those transitions are also expensive. He points out that the cost for large companies to transition to the cloud is measured in hundreds of thousands of dollars — or more. Small businesses, on the other hand, jump into the cloud for tens of dollars. Following his reasoning, it’s a great time to be a small business. “In some cases small businesses today have access to more robust and better software than their larger counterparts. And that software is very very affordable,” added Fujioka. Fujioka touched on another prevalent trend today about how companies start up and grow. Today’s entrepreneurs need tools that grow with them. Take the example of someone who works for a plumbing company. Fujioka pointed out a common scenario. One day that person decides, “‘I’m not going to be with that plumbing company; I’m going to be the plumbing company.’ So they invest in a truck, and they become John Smith Plumbing. That’s when you get into the central strength of what Xero as an accounting and business platform does for them,” he said. Xero breaks down accounting into different types of functions. Startups and small businesses at different stages may need different functions. Xero also offers the second piece for businesses that are a bit further along. 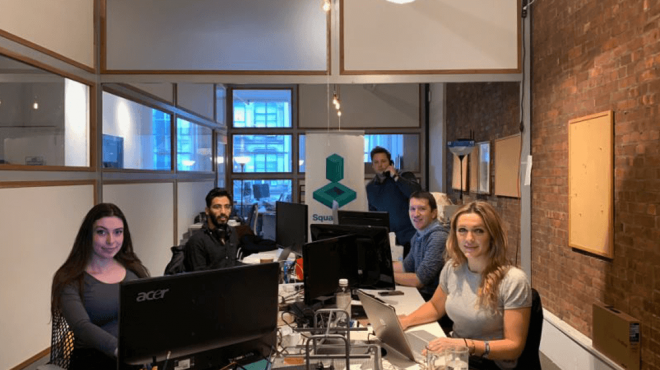 It’s what Fujioka calls “a really robust, double-entry single-ledger accounting platform.” Keeping accurate accounting records may also involve working with an accountant. If you work with an accountant, Xero makes it easier, Fujioka said. Cloud applications for small businesses are becoming much more than pieces of single-purpose software. Fujioka predicts they will evolve into small business platforms. Being in the cloud makes it easier for one application to integrate with other applications. String them together with add-on functions and they become a platform to run your entire business off of. It’s no longer just a piece of software to perform a single function. 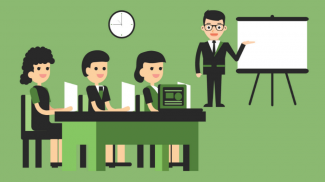 The small business landscape is changing in fundamental ways. It’s not your father’s small business any more. Today it’s easier to hire a workforce. And its easier for free agents to find work. “We’re seeing trends that technology has enabled. One of them is globalization of the workforce. You have the ability to get your workforce from anywhere in the world, and find skill sets beyond your geography. But I also think that the composition of the workforce is changing,” he said. The other thing, Fujioka said, is when companies like Xero provide a small business platform integrated with a wide variety of other applications, you as the user have more flexibility. As your business grows, you can select the added tool you need. And only when you need it. The final trend Fujioka pointed to is the growing concern of small business owners over regulation and compliance. But you have to be pragmatic as a business owner. “You’re not going to be able to move the government. You have to make your business grow in the presence of government regulation and compliance issues. Knowing that, there’s a lot of compliance automation that we’re building into Xero. Whether that’s from an HR management standpoint, to how do you run 1099 employees vs. W-2 employees, to how do you deal with state taxes and E-file — we take care of a lot of that for you. Xero aims to help keep you out of trouble on those things,” said Fujioka. Digital Background graphic via Shutterstock Fujioka headshot, logo courtesy of Xero. Why not go one step further and upgrade your point-of-sale? Pose point-of-sale is a cloud-based cash register exclusively designed for small businesses. In addition, Excel reports can be exported from Pose in XERO format for easy upload into your XERO accounting software. Right. I think that the adoption of the cloud is actually quite fast. I guess it is because people are already used to saving their files on folders that saving to the cloud doesn’t feel as new.